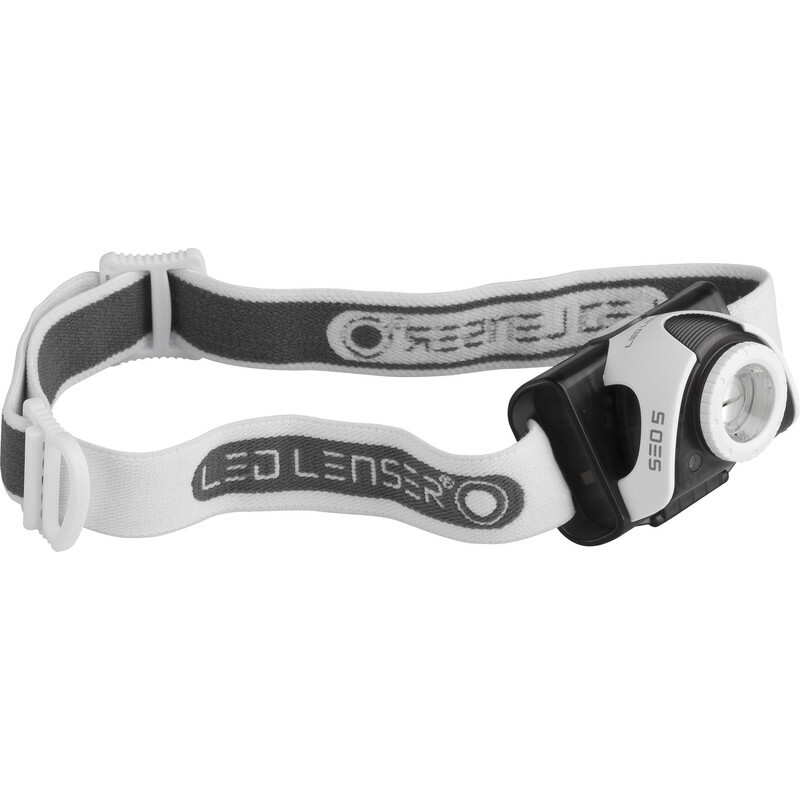 Led Lenser SE05 Head Torch 180lm is rated 5.0 out of 5 by 3. 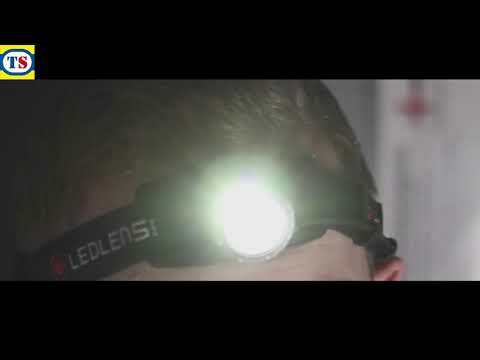 Rated 5 out of 5 by Nafe from Excellent brightness Really great headtorch, I use it on a hard hat for work in tunnels. It is good for close work and has good range when beam is narrowed. battery life is pretty good considering the brightness. If your a regular user you may want to consider a rechargeable version. Rated 5 out of 5 by jacle27 from great light, use every night for dog walking and DIY to light up dark spaces, the flood to spot focus is very good, the beam is strong and clean, options to adjust power levels and red light.